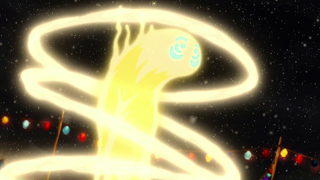 If you notice how they vanish when turned into light spirits and when Ravaa and Wan fused (being their spirits fused and bonded together) vanish, it's very similar, the swirls around dark spirits turned into light spirits is kinda similar to the statue of Avatar Wan with Raava, specially when it shines, there is still things left to explain, I think this happens when they lose their physical presence (not a physical body but presence) and reborn or come back in a different form. "This is your prison now. 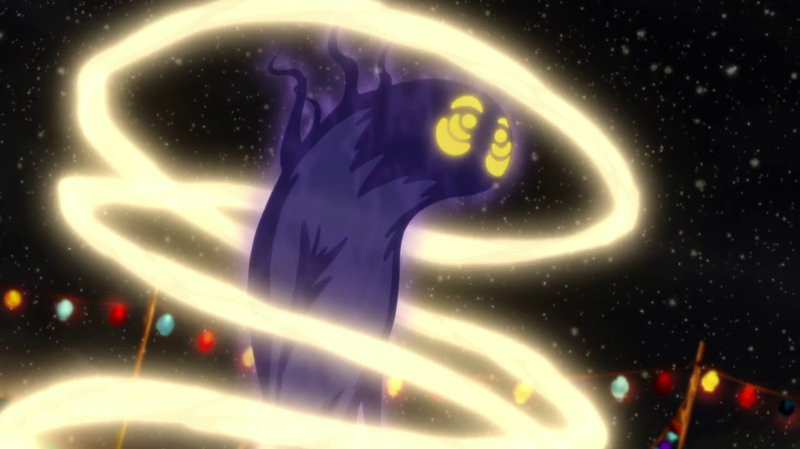 And I will close the portal so no human will ever be able to physically enter the spirit world and release you." 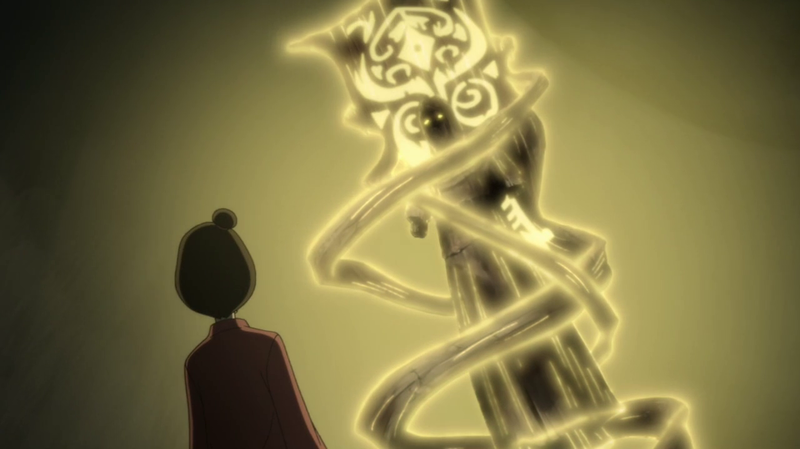 remember he said so no human can physically enter the spirit world and release him, in another words you can only enter from then on spiritually, that's must be why Avatar Wan could bend there because he was physically&spiritually there, of course, so how Vaatu is getting to affect spirits turning into dark spirits? 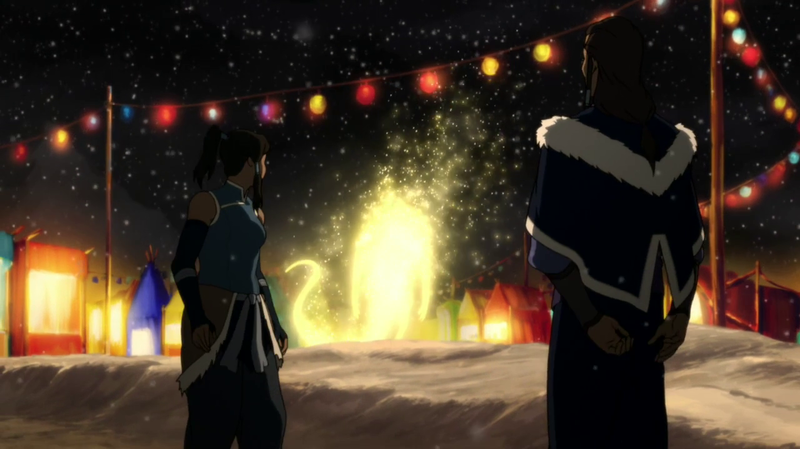 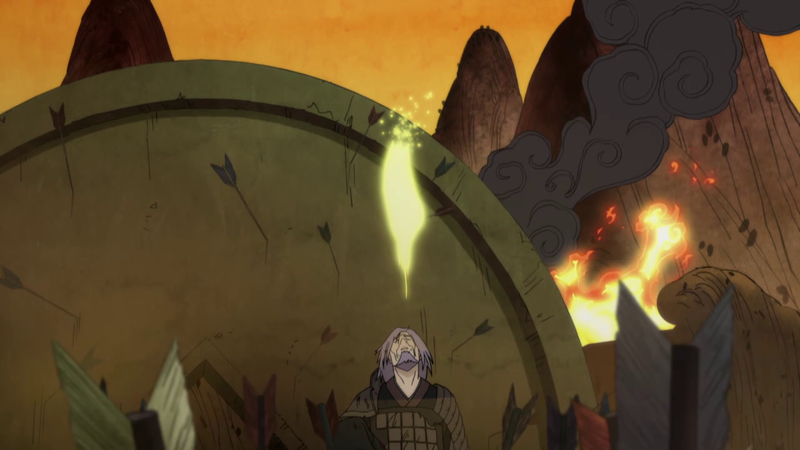 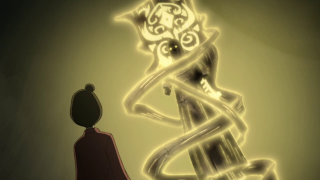 it's possible maybe someone have entered the spirit world spiritually (not physically) and must have released him to some extent, my bet is Unalaq, tricked him, maybe is still doing so (for Unalaq wanting Korra to open the portal or something else, could be as double agent), so if he is released completely, Vaatu will probably want to take chance to use Unalaq to be an Dark Avatar.